Super Retina in two sizes — including the largest display ever on an iPhone. Even faster Face ID. The smartest, most powerful chip in a smartphone. And a breakthrough dual-camera system. 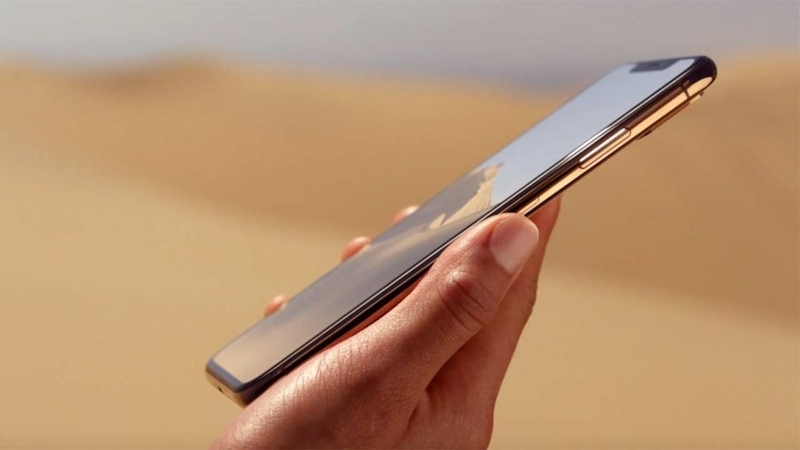 iPhone XS Max is everything you love about iPhone. Taken to the extreme. 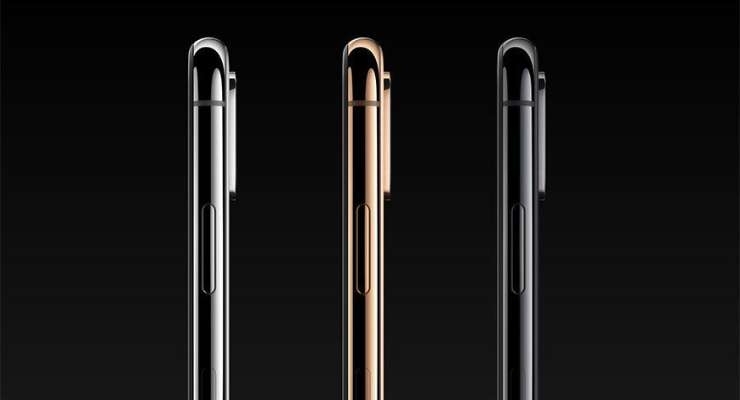 The glass back allows iPhone XS Max to charge wirelessly.3 And it charges even faster than iPhone X. And this. 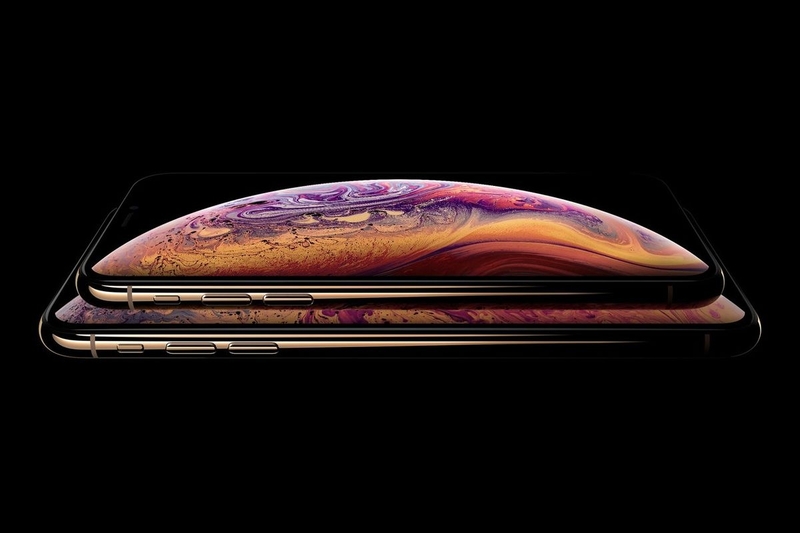 iPhone XS Max delivers Gigabit-class LTE for superfast download speeds.5 And up to 512GB of storage, making this our highest-capacity iPhone yet.